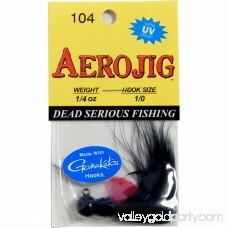 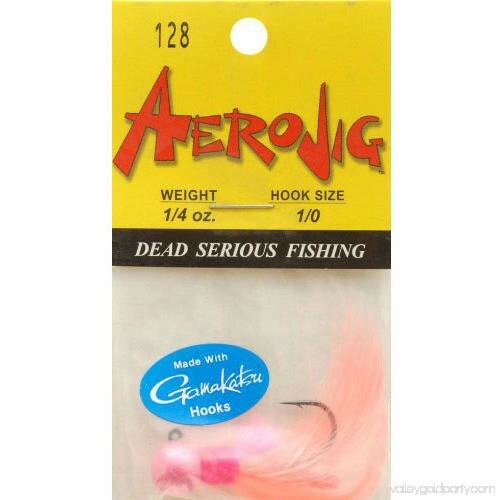 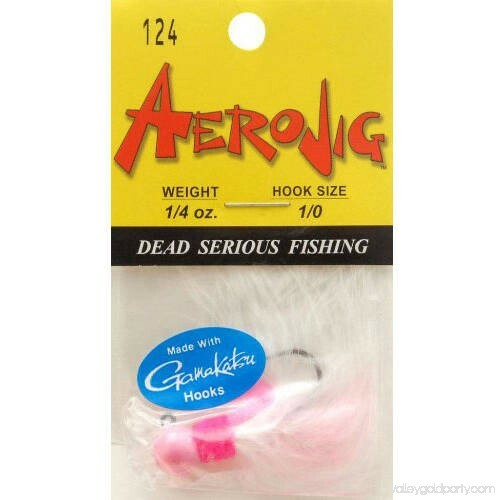 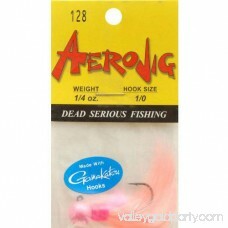 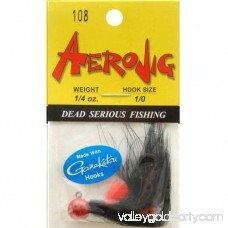 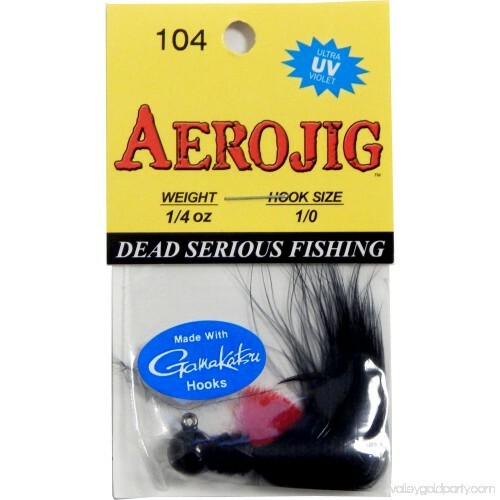 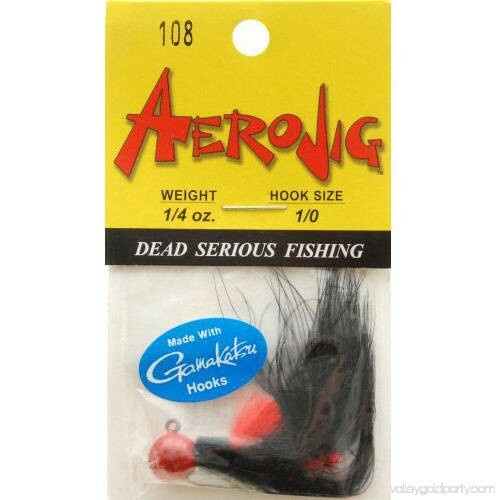 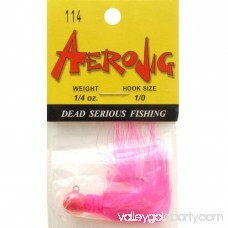 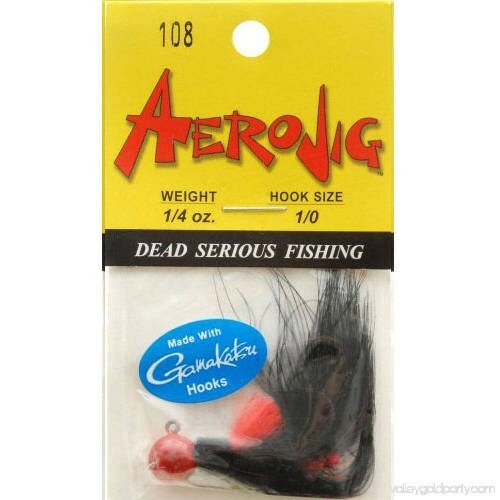 This all black pattern steelhead jig incorporates the patented Aerojig tail with a marabou feather woven around it. 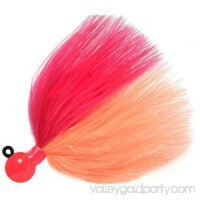 The underlaid hackle feather forces the marabou outward, making it breathe as water whisks through it. 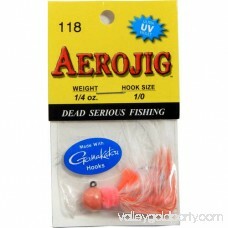 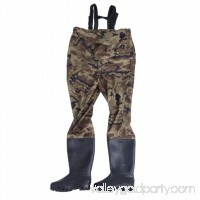 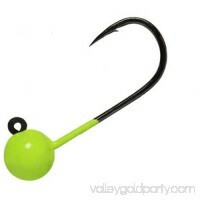 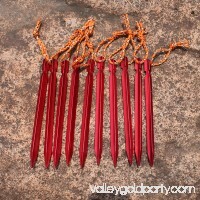 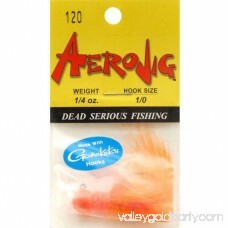 This gives it a lifelike quality that fish find captivating. 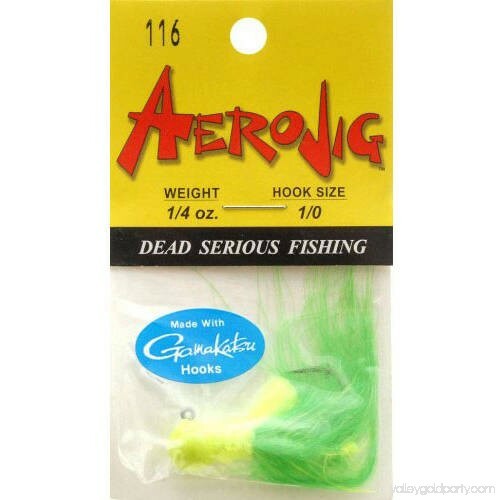 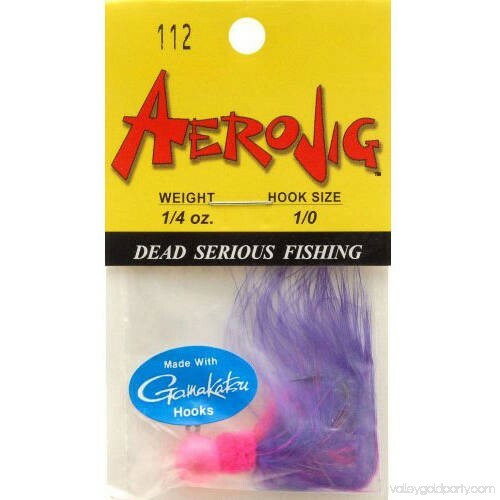 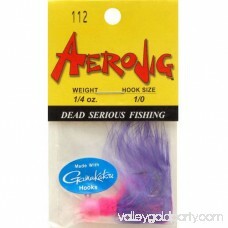 For those slower pools or streams, the marabou series is often a killer. 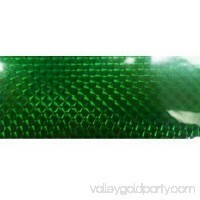 Features：UV ; fluorescent dyes;Patented tail section.